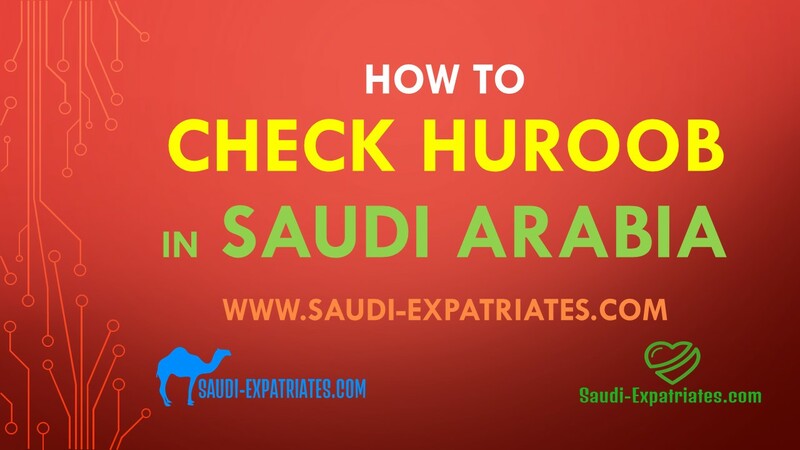 Saudi Expatirates blog brings an article which describes you how to check whether your kafeel (Sponsor) has put Run Away (Huroob) report against your Iqama or not? You can check Huroob online status from the website of Ministry Of Labor, Kingdom of Saudi Arabia . 2. Insert your Iqama Number ( Residence Permit Saudi Arabia ) in second box. If you find your company status like White, Green, Yellow or Red. Then your iqama is not reported. If you get the message like below image then it means your employer reported your iqama number as Run Away (Huroob). You can also check whether your employer reported as huroob against your Iqama number or not by following this method. 2. Type your Iqama Number in the box and hit enter. If you get the message as displayed in the below image then you can say your iqama is still under huroob (absconder) status. Note : The above methods are not applicable for domestic workers. And this methods are only indicative. To get confirmed you need to get computer print out from Jawazat (Passport) Office.